The Doylestown Bookshop presents the award-winning journalist and New York Times Bestselling author Stephen Fried in The Elkins Gallery at The Mercer Museum on Thursday, September 6th at 6:30pm. There will be a discussion and Q&A followed by a book signing. Each includes one copy of RUSH. You will pick up your book(s) upon arrival at check-in. 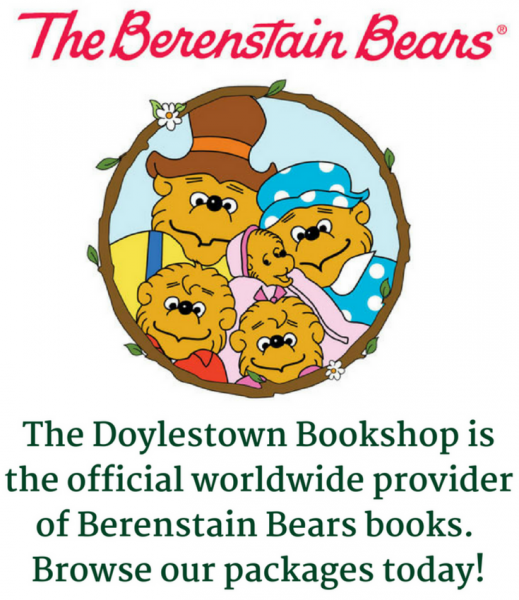 Only books bought from The Doylestown Bookshop will be signed by the author. There will be books available for sale at the event should you want extra copies. Stephen Fried is an American investigative journalist, non-fiction author, essayist and adjunct professor at the Columbia University Graduate School of Journalism and the University of Pennsylvania. His first book, Thing of Beauty: The Tragedy of Supermodel Gia (Pocket), a biography of model Gia Carangi and her era, was published in 1993. He has since written Bitter Pills: Inside the Hazardous World of Legal Drugs (Bantam 1998), an investigation of medication safety and the pharmaceutical-industrial complex; The New Rabbi (Bantam 2002), which weaves the dramatic search for a new religious leader at one of the nation's most influential houses of worship with a meditation on the author's Jewish upbringing; Husbandry (Bantam 2007), a collection of essays on marriage and men; and Fred Harvey and the Business of Civilizing the Wild West—One Meal at a Time(Bantam 2010), the bestselling biography of restaurant and hotel entrepreneur Fred Harvey. In 2015, he co-authored the New York Times bestseller A Common Struggle: A Personal Journey Through the Past and Future of Mental Illness and Addiction with Congressman Patrick Kennedy. Fried is also an award-winning writer, a two-time recipient of the National Magazine Award, and has written for GQ, Rolling Stone, Vanity Fair, Glamour, Parade, Ladies' Home Journal and Philadelphia magazine, where he was also editor-in-chief in 1999 and 2000. He lives in Philadelphia with his wife, author Diane Ayres.